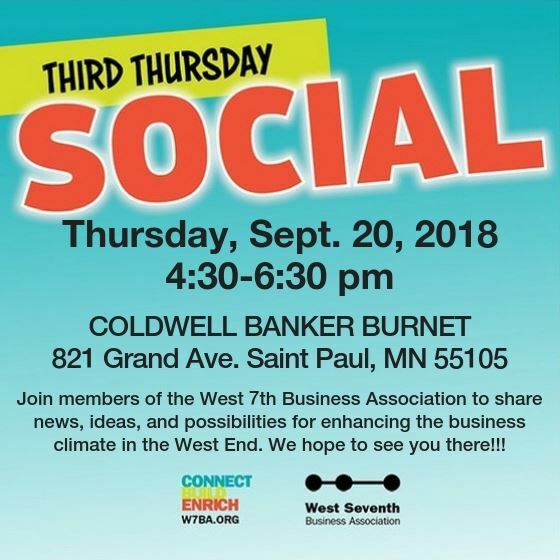 The Board of Directors of the West Seventh Business Association invite you to join us for our September Third Thursday Social. Richard Berger with Coldwell Banker Burnet, will be hosting the event. Not a member? That's OK, we encourage you to join us and find out what we are all about. We hope you can make it and thank you for supporting the W7BA!! !